EZ-NetTools has helped thousands of customers start successful online businesses. EZ-NetUniversity is a source for online learning, using the EZ-NetTools system. Want to improve your Website? 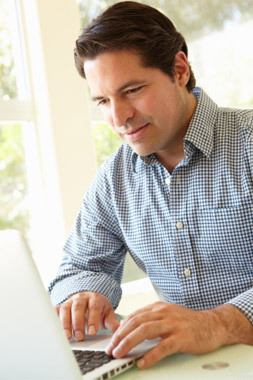 We have video tutorials and webinars to teach you the secrets of online success. 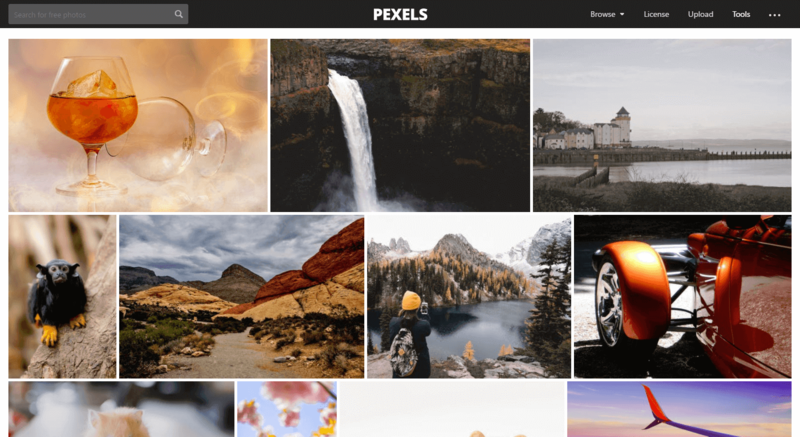 This article on Launch2Success give a great list of places to get free stock images for use on a website, print material, and more! Don't worry. The solution is simple. Just re-save the page. Learn More. We all hate getting spam from our forms. Here's a technique to help in situations where your online form has become a entrance way for spammers. Much to the frustration of many new computer owners, Windows 8's mail client does not support POP3 Email. 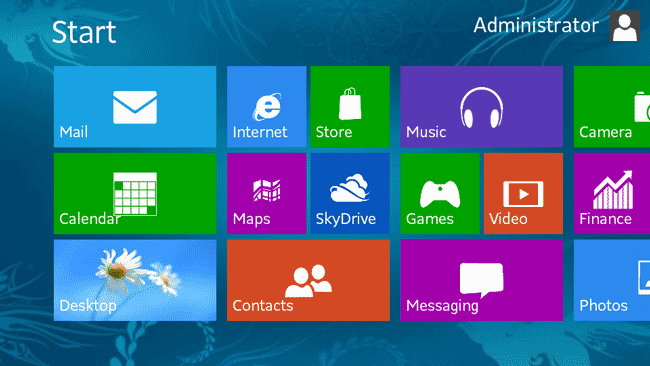 If you have upgraded to windows 8, and find you can't check your email, You have a few options. You can use another mail client like Thunderbird, you can check your mail ezonlinemail.com, or you can route your email through an online service such as Gmail, Hotmail or Outlook.com. We included a link to an article that can help you learn more. Sometimes you just need a little help to get started. You want to build a webpage, but where do you start? This article will briefly go over making a Title, Horizontal Bar, and simple navigation. Adding images or photos to your website can make it more visually appealing and interesting. Photos and images can tell your viewers what your website is about even before they read the page. You can use your own personal images and photos or there are several places online where you can purchase high quality stock photography. If you want to put music on your website, here's an easy way to do it. Put text inside a form field that goes away when you click on it. Perfect for adding instructions of example to your contact forms! Need to upload large files? or a large group of photos? EZ-Upload is the perfect tool for industrial sized uploads to your website! Learn how to password protect a folder and setup user names and passwords. Get simple CSS codes for styling links on your website. Perfect for the novice website builder wanting to add some flair to his homepage. EZ-NetTools Inc. Copyright 2012. All Rights Reserved.